After much deliberation, we have made the big decision that Lucid Design will be moving to Nelson towards the end of this year. It has always been a possibility that my family would move to Nelson at some point but one of the big factors that was keeping us in Golden Bay was our team at Lucid Design to whom I have always felt a strong commitment. However, with two of the team moving to the North Island towards the end of the year—from where they will work remotely—our team in Golden Bay is getting smaller. Taking on new designers and developers is going to be hard in Takaka so, along with several other factors, now really feels like the best time to make the move. The decision to move has not been an easy one as Lucid Design has effectively 'grown up' in Golden Bay with a strong connection and commitment to the community here. However, we know that we will still be able to provide the same level of service—if not better—from Nelson. So, from a business perspective, what will change? Well, for most of you there will be no obvious changes at all. Due to the nature of our business, much of our communication is done by email or online so business will run as usual—just from our new Nelson office. For our Golden Bay clients, we will be sad to go but we will continue to give you the full attention you deserve. We will make regular trips to Takaka as needed and, of course, you're welcome to pop in and visit us when you are in Nelson. 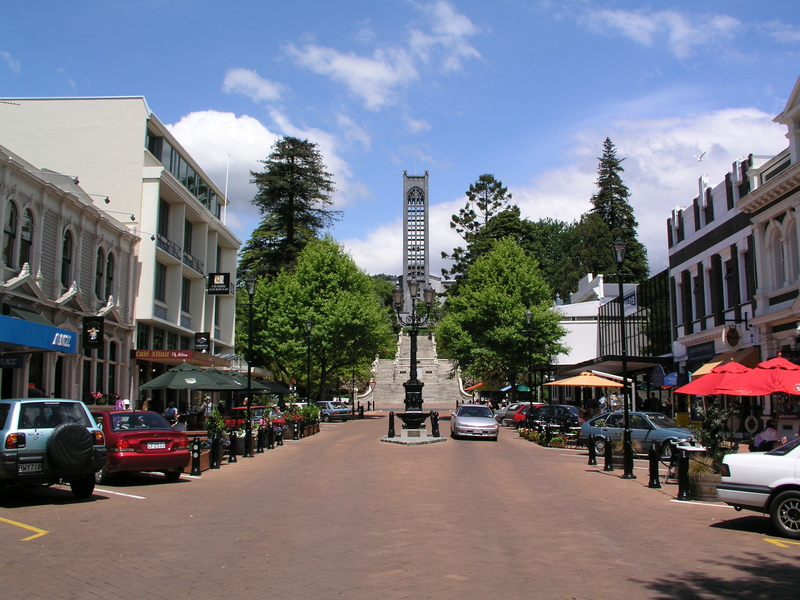 We look forward to establishing new networks and relationships with Nelson businesses and organisations. We will be in touch again with our new contact information and more specific details of the timing of our move once everything is finalised. For now, if you have any questions or concerns, please don't hesitate to get in touch.